Can a Window Sticker Convince a Business Owner to Pay a 'Living Wage'? Who Supports, Opposes the Fracking-Gas Pipelines in Virginia? Far-Right-Wing "Middle Resolution PAC" Virginia Legislative Ratings are Out. 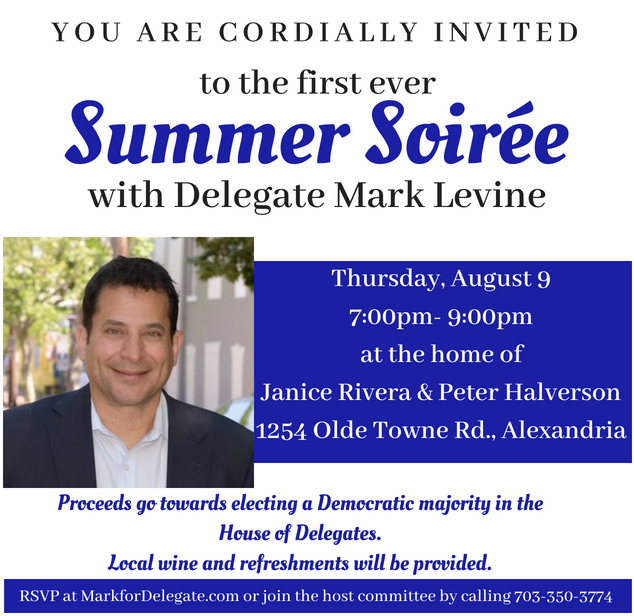 - a visit to a live recording of my radio program, Inside Scoop with Mark Levine,and more. The Bad News: Every single Republican in the House of Delegates supports discrimination against Rainbow Virginians. The Good News: Every single Democrat in the House of Delegates opposes discrimination against Rainbow Virginians. The choice could not be more stark. 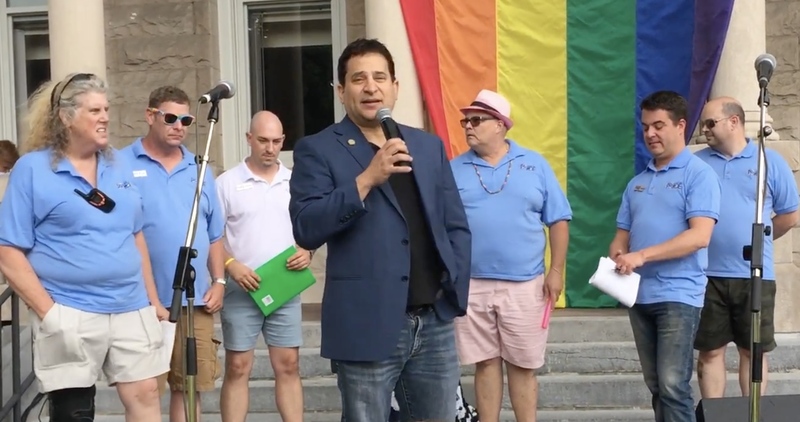 I love Nova and DC Pride, but in 2018, it takes real courage for locals to come to Shenandoah Pride in the face of such bigotry in their own communities. Thank you to Shenandoah for standing up for yourselves and the rest of Virginia! a Living Wage Gold Star Certified business. 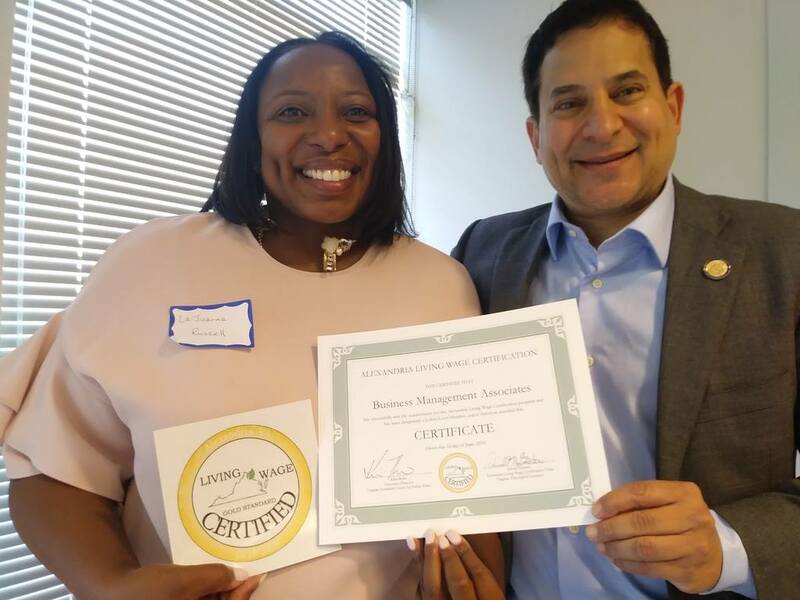 On July 16th, I was happy to show support for the launch of the Alexandria Living Wage Certification Program to recognize employers in the city who pay a living wage and embrace ethical business practices. The certification program was founded by the Virginia Interfaith Center for Public Policy and Virginia Theological Seminary. No one should live in poverty, and all workers deserve to be paid a living wage. Every business in Alexandria should strive to earn this program's Gold Star. Apply today; email alexandrialivingwage@gmail.com for more info. The Washington Post wrote a story about the launch and mentioned my bill last year to allow localities to raise the minimum wage (The bill was killed by Republicans). Last Monday, on my Inside Scoop television show, I had the pleasure of interviewing Delegate Kathy Tran, a new delegate from Southern Fairfax County, with whom I have the privilege of serving in the Virginia House of Delegates. Born in Vietnam to immigrant parents, Kathy has a fascinating life story to share and a wealth of experience that informs her values. Tuesday, I drove down to Richmond to serve on the Joint House-Senate Committee overseeing Certificate of Public Need (COPN) reform in Virginia. COPN is the method by which Virginia certifies medical care facilities. 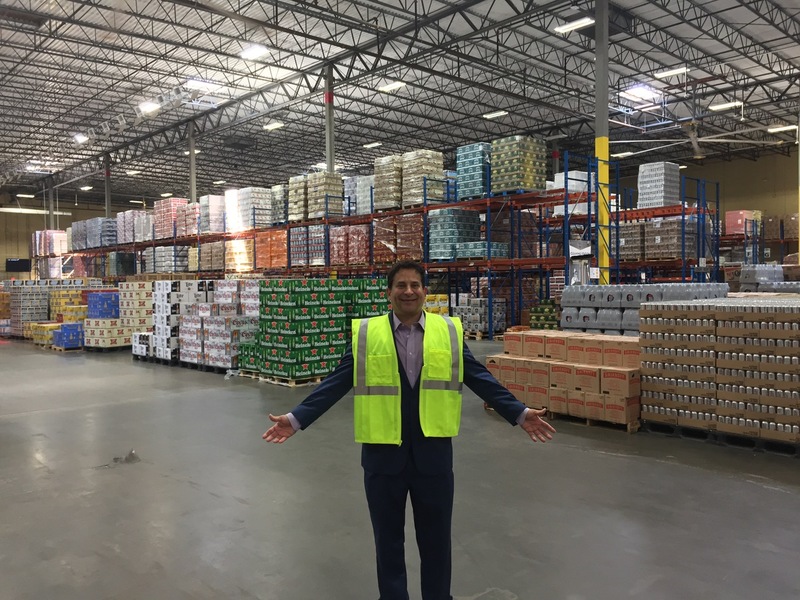 If the certification process is too strict, it can lead to less free-market competition and therefore higher prices for consumers. 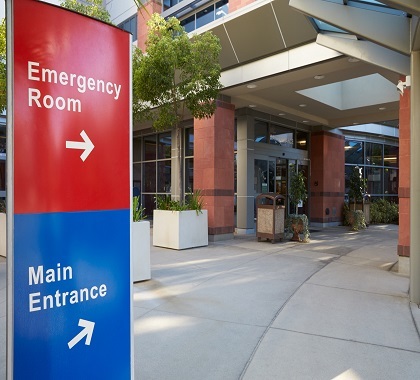 But if the process is too lax, indigent people are often not well served, as new facilities cherry-pick only those who can pay and leave unprofitable care to hospitals. Prior to Medicaid Expansion, I was skeptical of any COPN Reform. But now that we have Expansion, I’m willing to consider it, so long as poor people get access to quality health care and so long as prices for all medical care are transparent. You deserve to know how much a non-emergency operation costs before selecting your health care provider. And as Founder of the Virginia Transparency Caucus I’m committed to bringing transparency in medical care quality and prices to Virginia. And if you miss August, there's always September or October. Every month, I make sure to be available in this informal setting for any constituent who wishes to discuss a concern or just say hello. 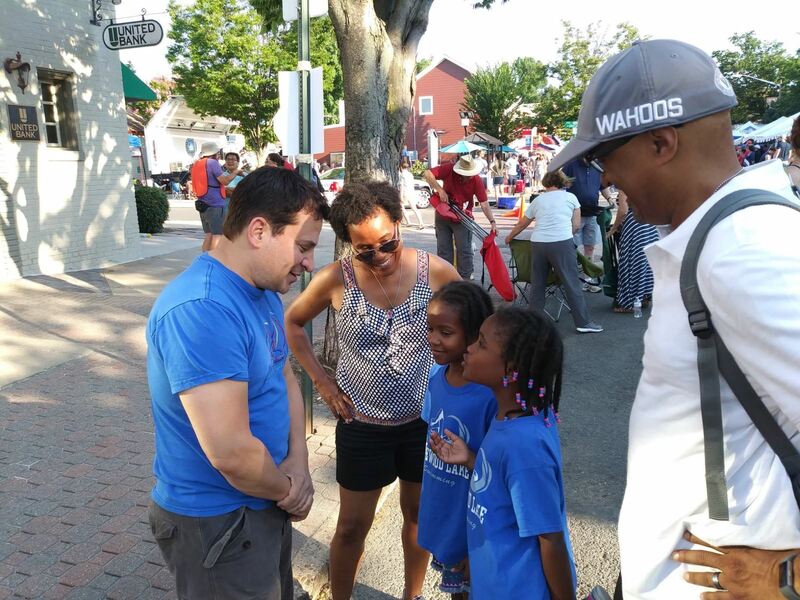 As we gear up for the next legislative session, I want to hear from you. 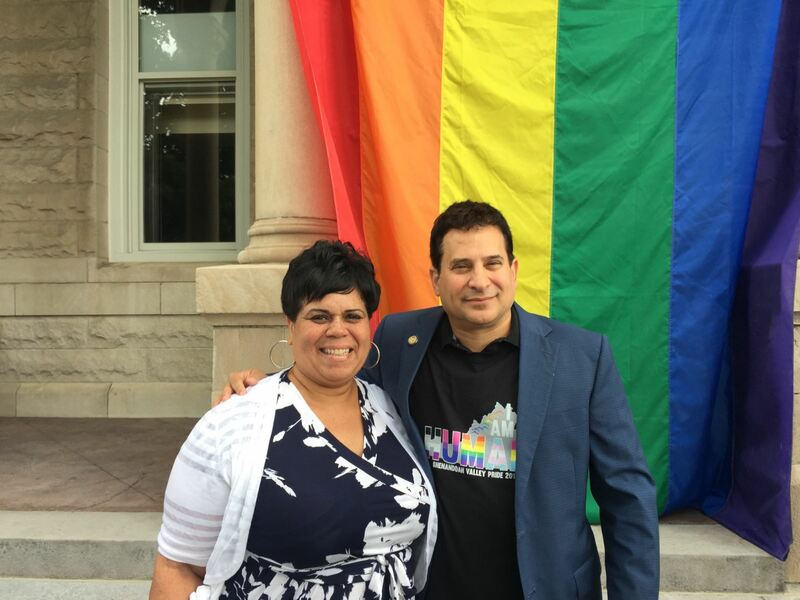 With Harrisonburg Mayor Deanna R. Reed at the Shenandoah Pride Festival. At Parkfairfax's 75th Anniversary Celebration. 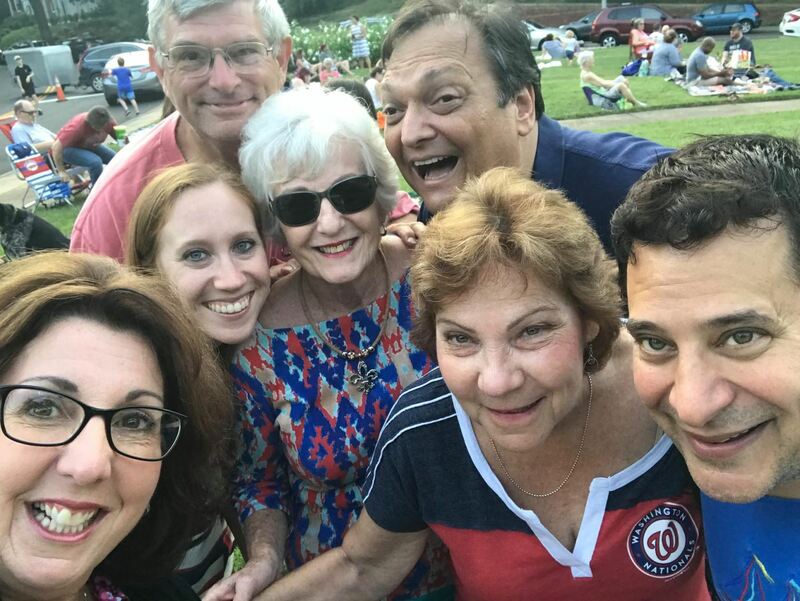 Soon-to-be Alexandria City Councilwoman Amy Jackson sure knows how to take a good selfie. for their children "at least" once per day. I wasn't surprised these kids had specific policy proposals. a legal research and writing training program to reduce recidivism among ex-offenders. 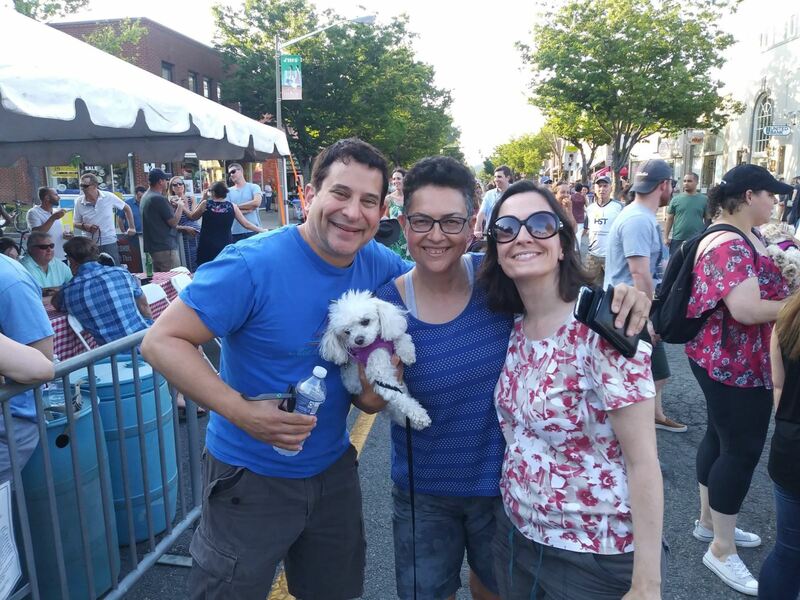 With Nora Velasquez and Amy Long at the Del Ray Music Festival. 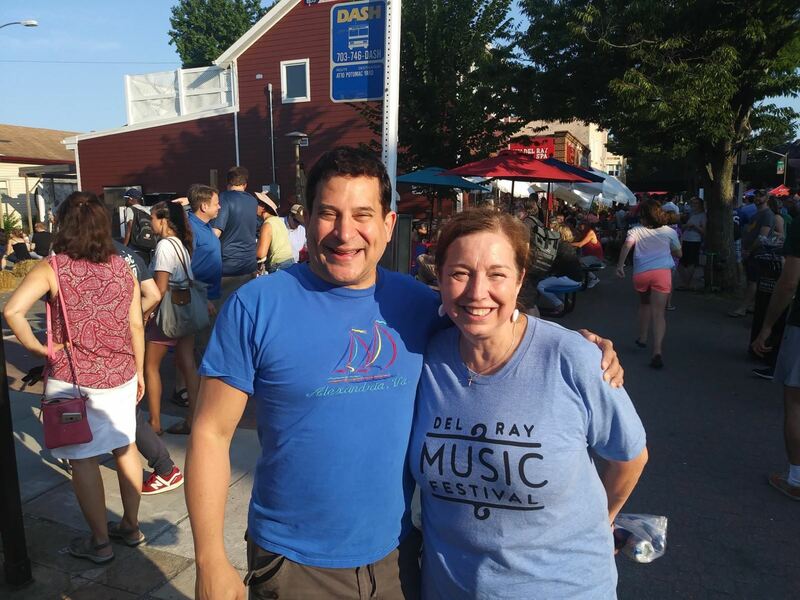 With Gayle Reuter at the Del Ray Music Festival.